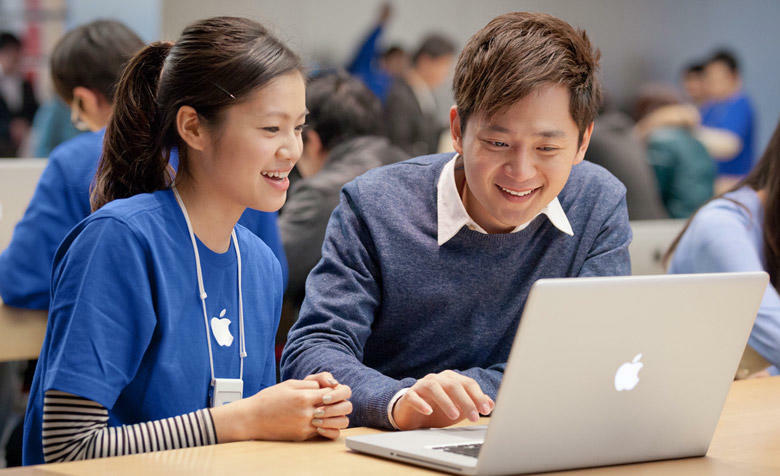 A report from earlier in the week suggested that Apple was planning to shut down its One to One program, a $99 annual membership program that allowed customers to meet with Apple employees one-on-one to learn about how to take more advantage of Apple's products and services. Now it's official. According to 9to5Mac, Apple on Friday began alerting stores that it's no longer selling One to One memberships as of Friday, August 28. "Since 2007, the One to One program has given the opportunity to teach members how to get the most out of their products and acquire new skills," Apple said in the memo. "As our products and programs have evolved, fewer customers are taking advantage of One to One. We want to offer rich learning experiences to all members of our community, and elevate Creatives as leaders of these experiences." Sounds like it's simply a matter of demand — customers aren't using the program, so Apple's going to walk away. It said that it's going to continue to push other free workshops like Thematic and Open Training classes, though those aren't as intimate. If you have a One to One membership that's still active, you'll be able to take advantage of the service until your year of service is up, 9to5Mac said. Apple won't sell new memberships, however.